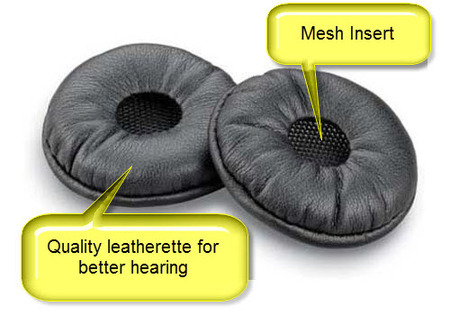 Replacement ear cushions (pair) for your CS540, Savi W440, Savi W740, Savi W745 wireless headsets. Remember shipping is FREE when you purchase your headset parts from AAAHeadsets. Will last longer than foam ear cushions, if properly cared for.